Here we go, folks! After two weeks of counting down, here are the top ten games of all time. Are the objectively the best of the best? No, of course not, there is no objectivity in lists like these. But, we do believe that everyone should play these games, because they all, in one way or another, highlight the epitome of game development creativity, and ultimately that is what we should be celebrating in the games we play. Jeer at Sonic the hedgehog if you must, but DDNet says the blue blur's second outing is the most worthy platformer on this list. This was the title that solidified Sonic's status as one of gaming's most recognisable faces and introduced elements integral to almost every subsequent sequel. The spindash granted Sonic leverage in tight situations, Tails the fox became an iconic sidekick, and Super Sonic rewarded skilled players with speed that pushed the Genesis' proverbial blast-processing to its limit. 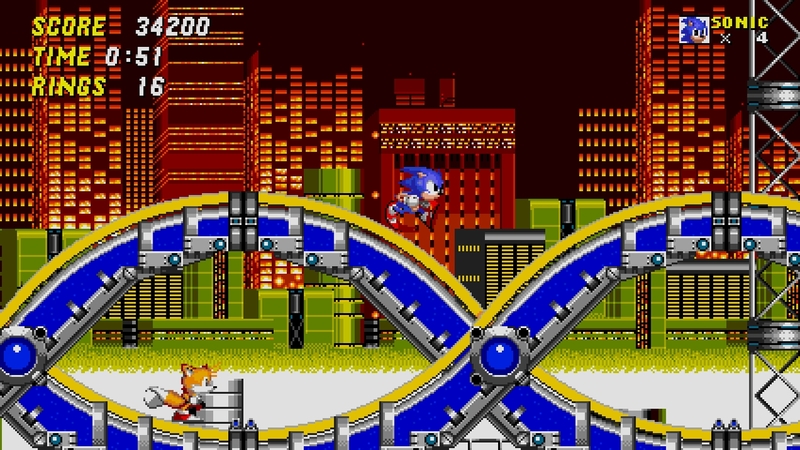 There was even co-op multiplayer, which complemented the game's grand scope; Sonic himself wasn't enough. With nods to everything from Dragon Ball Z to Star Wars, this particular entry feels like a time capsule that pays respect to the entertainment industry as a whole. Yeah, we know. No Man’s Sky is controversial. Matt’s been copping all that controversy ever since he dared to like the game. But here’s the thing; putting aside that controversy, this is a game like none other out there, and the intent and intelligence that went into it is something we rarely see in games. This is a title with blockbuster production values that took some major risks in putting artistry ahead of what is traditionally expected of mainstream games. 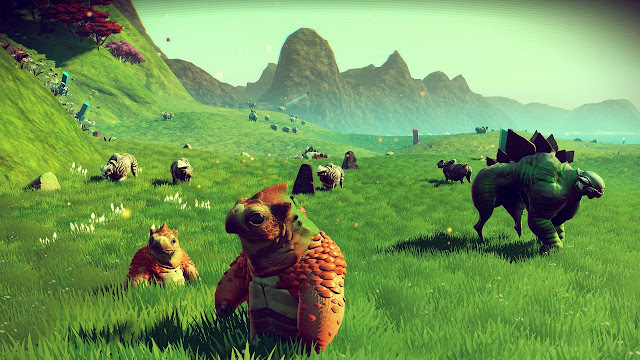 That intent blew up at Hello Games, but frankly we love the game even more for it. If we’re going to accept that games are art, then it’s past time we accepted that not everyone has to like every game out there, and this game crystalised that reality more than any other. Eternal Darkness was one very ambitious game on the Nintendo Gamecube. Spanning many generations, it took players through entire eras of history to represent an endless conflict between one bloodline, and the eldritch horrors straight from a Lovecraft tale. Each new generation offered players new weapons to play around with, and new environments from around the world to explore. The music was superb, the atmosphere was thick, and then the game pulled its greatest trick on you; as your character’s sanity started to fail in the face of the sheer horrors he/she was facing, the game would start doing random, meta things to mess with your head. It was such an incredible “gotya” when an error message would suddenly pop up telling you your memory card had failed and your game save was lost. A couple of seconds of panic later and the game would resume as though nothing happened. That, right there, was the most pure horror that any of us had experienced in a game. Ever. Nowadays, the uninformed may glance at Earthbound and see a soulless RPG Maker game. Anyone who takes the time to absorb celebrity Shigesato Itoi's script, though, will walk away with smiles and tears. 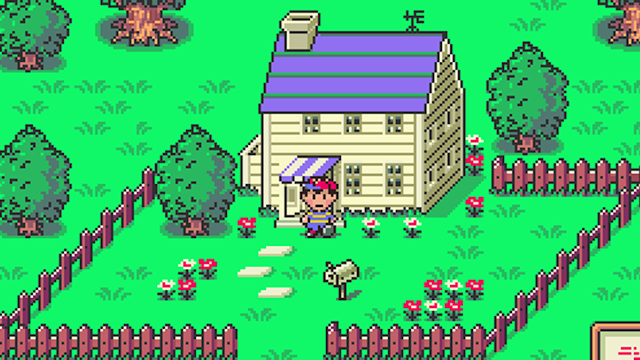 Earthbound is most famous for its comedy, what with piles of vomit that burp, psychedelic battle scenes, cultural references, and bizarre moments that would leave the player wondering whether they were indeed playing a video game. Beneath that outward guise, though, was a profound coming of age story that tackled dodgy subjects for a "children's game" such as cults, religion, and police brutality. Throw in some of the finest tunes of the SNES and you have a magical experience; one that couldn't be captured by any other form of media. Blockbuster “cinematic” games are all the rage these days, but I doubt any of them would have been here if not for Metal Gear Solid. Sure, film-inspired and narrative-focused games had been around long before Metal Gear Solid came along, but this was one of the first games that really blurred the lines between film and game with carefully edited cutscenes and excellent voice acting. 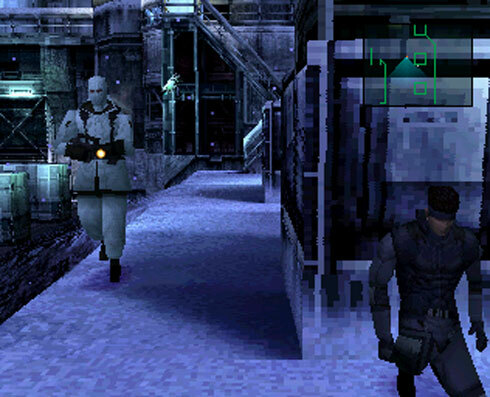 It’s also the game that helped make the stealth genre a mainstream hit, paving the way for the likes of Splinter Cell, Syphon Filter, and of course, the rest of the Metal Gear Solid series. The popular saying these days is that Minecraft is the new generation’s LEGO. And it’s not hard to see exactly why people say that about the game; it’s a wonderful, creative game that works hard to engage with the imagination and creativity of those that play it. In doing so, it’s subtly teaching people about design, aesthetics, and a raft of other useful skill sets. For children, this makes it the perfect game; one that parents should encourage their kids to get into. 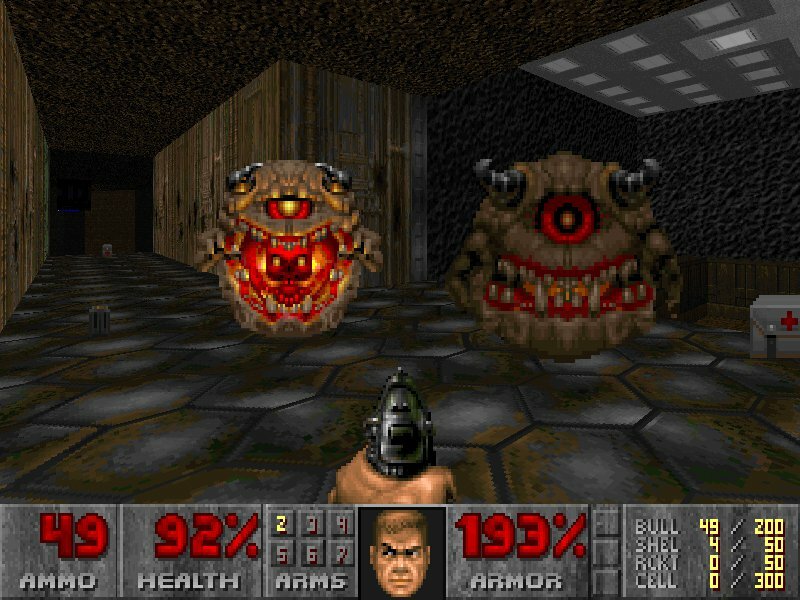 It’s difficult to really put words to the raw impact that the original Doom had. It was a game that profoundly impacted on players, and for many was the first game that really hooked them in to the kind of visceral action that would become such a significant part of the industry in the years since. For the industry, it absolutely drove the interest in the FPS genre, and there is every chance that without Doom we simply would not be playing the same games that we play now. 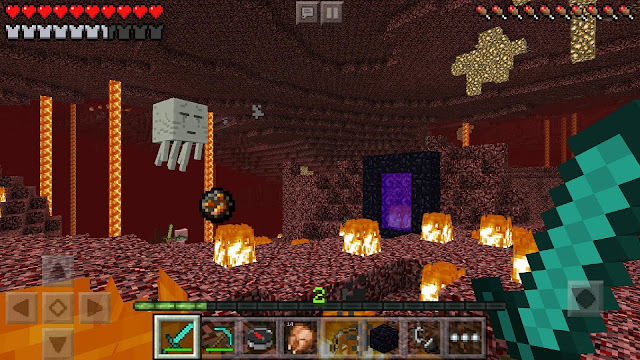 Notably, Doom also gave us a lot of talent. Everyone knows John Romero and John Carmack, of course, but the likes of American McGee also got their start working on the Doom games, and as a talent incubator you couldn’t ask for a better place than ID Software at the time. 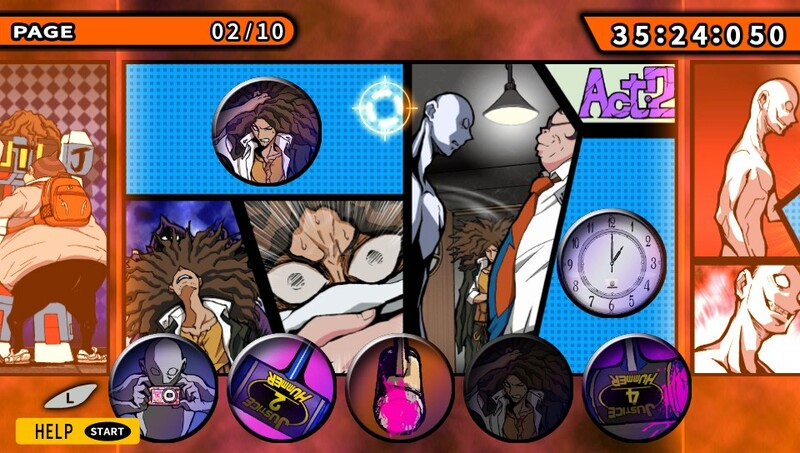 Some would dismiss Danganronpa as a visual novel, and therefore not game enough to rank as highly as #3. Those people would be wrong. 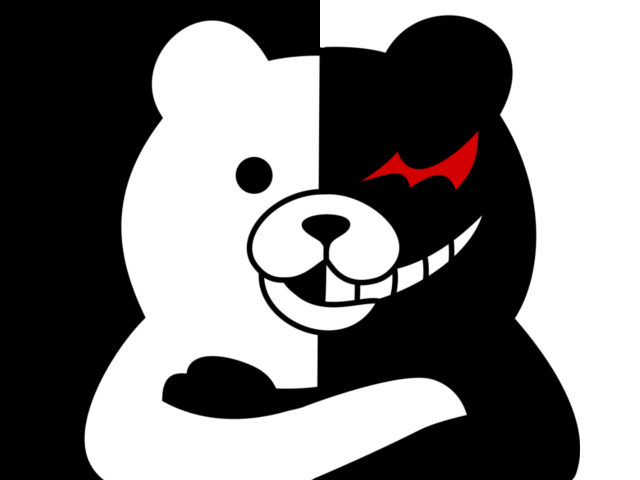 The basic fact is that Danganronpa weaves an incredible tale, of imprisonment, humanity, game theory and a melting pot of other philosophy, and does so with complete style, creativity, humour, and clever writing. This is the kind of game that ought to be part of educational curriculums, because it is the shining light that proves the depth and integrity that is possible through interactive storytelling. That there is fun, and quirky, gameplay elements thrown in through those memorable court cases, and a stunning art style, is a bonus that really rounds out a story that is as close to perfection as they come. Putting aside for a moment that we have written more about the academic value of Persona 4 than any other game that has ever been developed, the fact remains that even if you don’t go digging into the narrative for its incredible depth, you’re still left with the very pinnacle of turn-based JRPGs. This game, which follows a group of students through a year of their lives, dealing with high school dramas, personal identity crises’, and dungeons filled with monsters to defeat, pulls all of its strands together to weave something deeply personal. 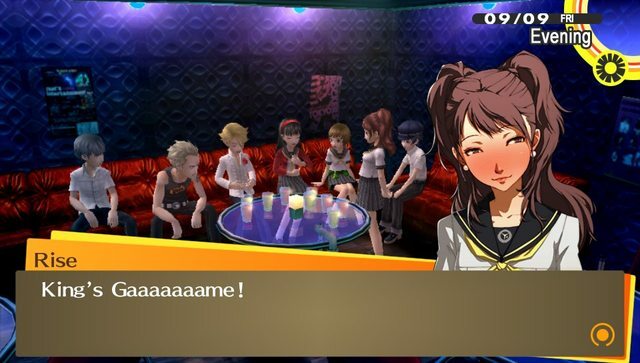 Every person that plays this game will take something different away from it, but it will always been a deeply personal and meaningful response, and that’s exactly why Persona 4 is such an important game. It is the epitome of what art itself is meant to be about. What other game could possibly make the #1 spot? 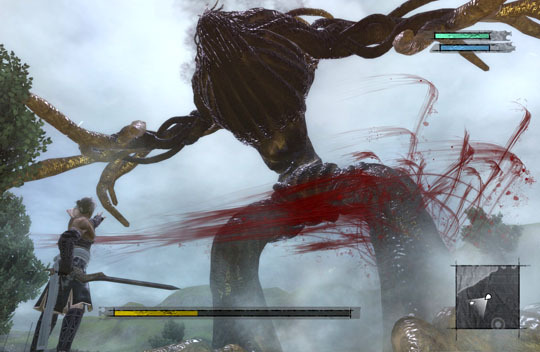 Nier is the very pinnacle of what games could offer in so many ways; it is the most intelligent game ever developed. It is the most subversive. It is the most creative, and - thanks in no small part to the greatest game soundtrack ever - it’s also the most emotional and beautiful. Nier is the Citizen Kane of games; it was a deeply unappreciated game back when it was first released, but more and more people are now discovering it, and its reputation as an arthouse classic is ever growing. This is how Kane became the most lauded film among those that genuinely care for film, and Nier is rapidly cementing its position as that equivalent game.